PLEASE, PLEASE, PLEASE DO THIS IMPORTANT ACTION TODAY! The August Bank Holiday is probably the biggest weekend for the tourism industry in the UK, and we hope that everyone is having a good time with friends and family, and even getting a bit of sunshine! Rural tourism is vital to Ryedale’s economy, with 4.5 million visitors a year helping to provide 6,500 jobs in Ryedale alone. (You can read more about the Ryedale Tourist Economy here). Tourism in the whole of Yorkshire generates more than £6.3 billion per annum and supports 11% of its workforce, which is equivalent 243,000 jobs. 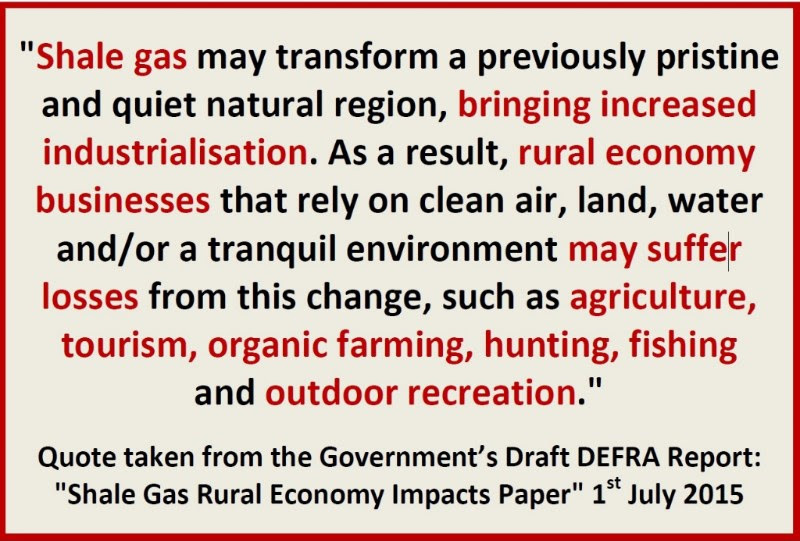 But rural tourism in Yorkshire is under threat from widespread fracking and the inevitable industrialisation of the countryside this will entail. 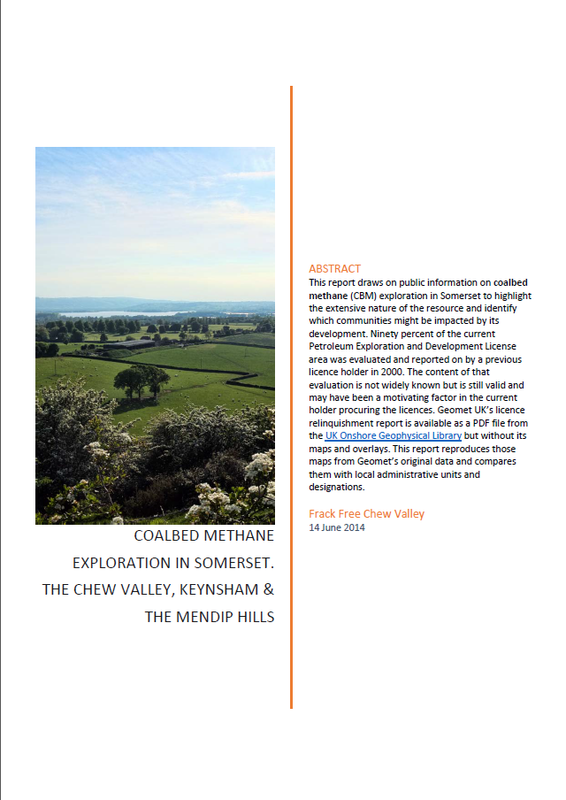 With INEOS saying that they are planning up to 396 wells on 30 sites in each 10×10 km2 licence block, how would this affect the county’s vibrant tourism economy in the future? Well, here’s the chance for you to have your say on the future of rural tourism. The Government is holding an enquiry on the future of sustainable rural tourism in England. 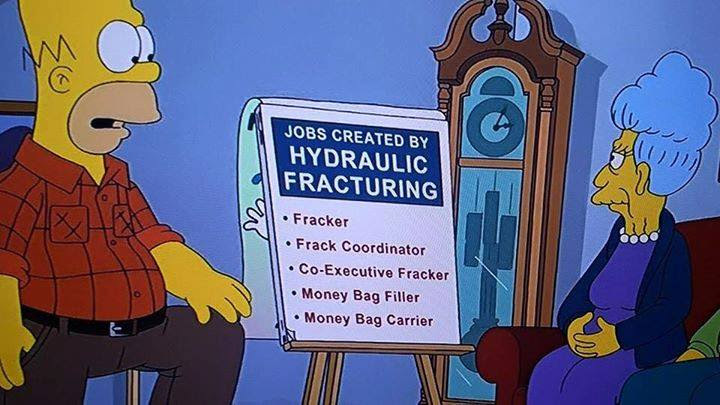 We want to send the message that fracking is incompatible with rural tourism – AND WE NEED YOUR HELP! Please take a few minutes to send in a response to the enquiry. To find out how to do this, and for a downloadable Word template that you can quickly customise, please read the RESPONSE GUIDELINES page on our website. Anyone can put in a response, and comments from those involved in the tourist industry are particularly welcome. 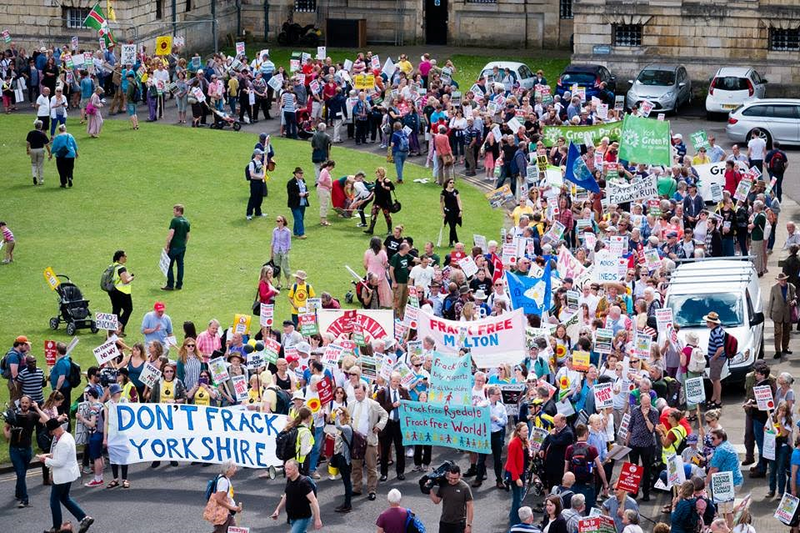 At the end of July, an estimated 3,000 people from Yorkshire and beyond gathered in York City Centre to protest against fracking, which was claimed to be the biggest fracking rally ever held in Yorkshire. The rally, which received extensive media coverage on the TV, radio and in the press, proceeded from the York Eye to the Minster, where people heard rousing speeches from climate experts, campaigners and local politicians.Thank you to everyone who came along to show your support, it was a really great day and certainly put fracking back in the news in Yorkshire. The photo of part of the crowd setting off (above) sets the scene, and to watch a brilliant video of the rally, click here. There are also links to all the speeches on that page too. For some of the press coverage, see this report in the Northern Echo and this one in the York Press.